Professional therapy is not easily described in general statements. 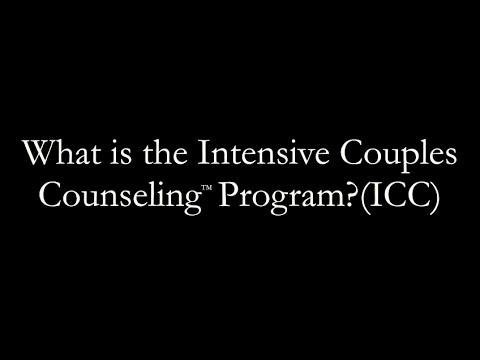 It varies depending on the personalities of the therapist and client, and the particular concerns you are experiencing. There are many different methods your therapist may use to deal with the concerns you hope to address. Therapy is not like a medical doctor visit. Instead, it calls for a very active effort on your part. It might even include other important people in your life. Therapy can be more successful as you work on goals and strategies at home that you have talked about during sessions. Therapy can have benefits and risks. Since therapy may involve discussing unpleasant experiences of your life, you may experience uncomfortable feelings such as sadness, guilt, anger, frustration, loneliness, and helplessness. On the other hand, therapy has also been shown to have many benefits. 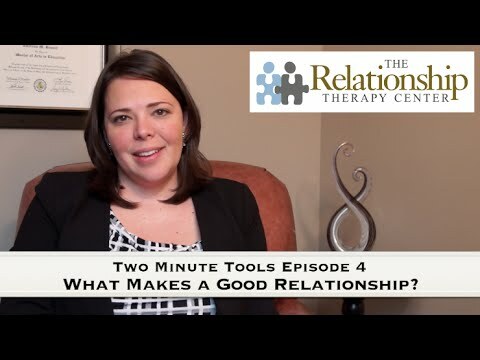 Successful therapy can lead to more satisfaction in relationships, new possibilities for addressing specific problems, and/or reductions in feelings of distress.